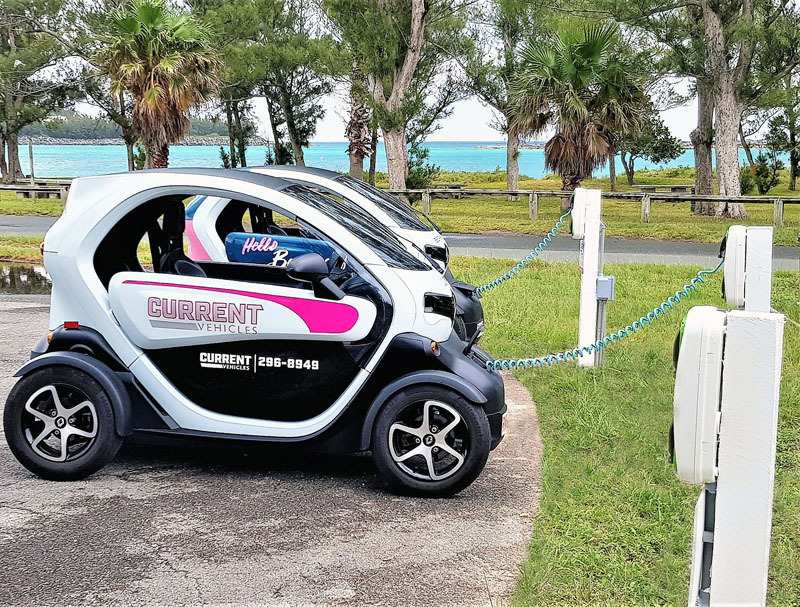 Bermuda Land Development Company Limited [BLDC] said that Clearwater Beach is open and ready to welcome all visitors for the 2018 summer season with new product offerings for beachgoers, a Twizy charging station, and an updated parking lot at Turtle Beach. 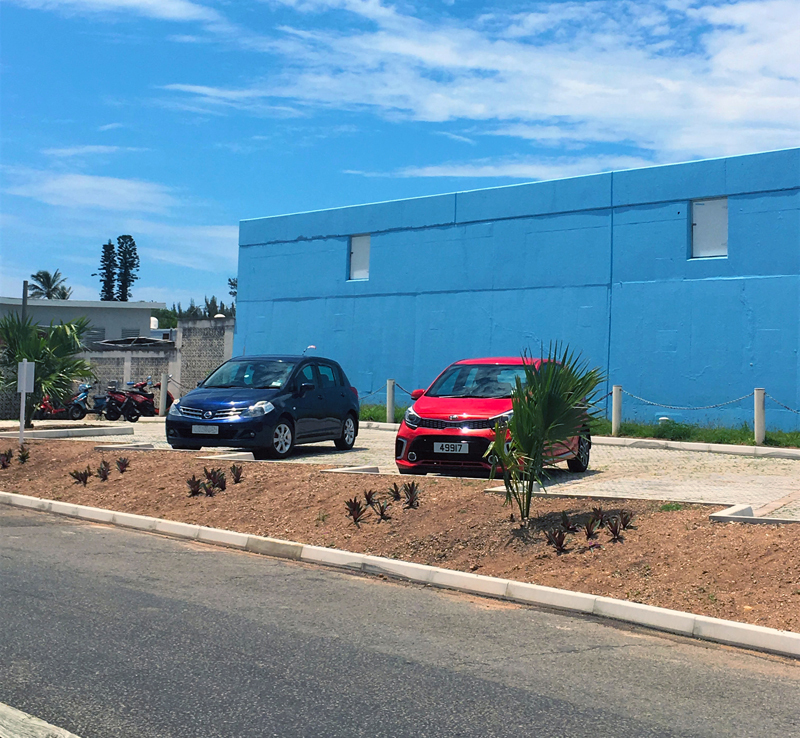 “Throughout the off season, we have continued to make improvements to the facilities and grounds at Clearwater and Turtle beaches in order to enhance the experience for both locals and visitors to the Island,” said BLDC’s Chief Executive Officer, Francis Mussenden. 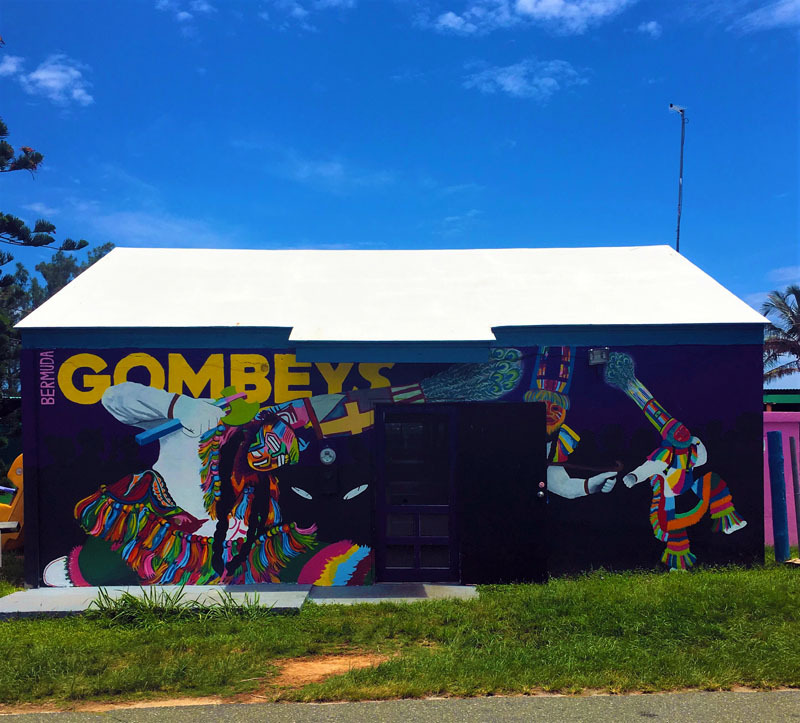 “Gombey’s is still here providing excellent food and a fun atmosphere as well as beach rentals. We are also pleased to welcome some great new vendors to Clearwater,” continued Mr. Mussenden. “BLDC strives to provide opportunities for local entrepreneurs, and we are also working to create a viable beach business economy that’s aligned with Bermuda Tourism Authority’s vision of providing culturally authentic and memorable experiences at our iconic beaches,” he finished. “For seaside enjoyment, Gombey’s Restaurant and Bar continues to provide full bar service with an extensive selection of island food available. They also have hydro bikes and pedal boats for rent if you prefer fun on the water. The bikes are stable watercrafts with twin pontoons and a pedal-driven propeller,” BLDC added. “They include built-in coolers and storage areas, so you can pack a picnic or take food to go. The pedal boats have room for two adults and two children, making them ideal for families. If visitors want to cool down, Jazzy Treats offers refreshing sherbet shakes and Sister Treats features snowballs. 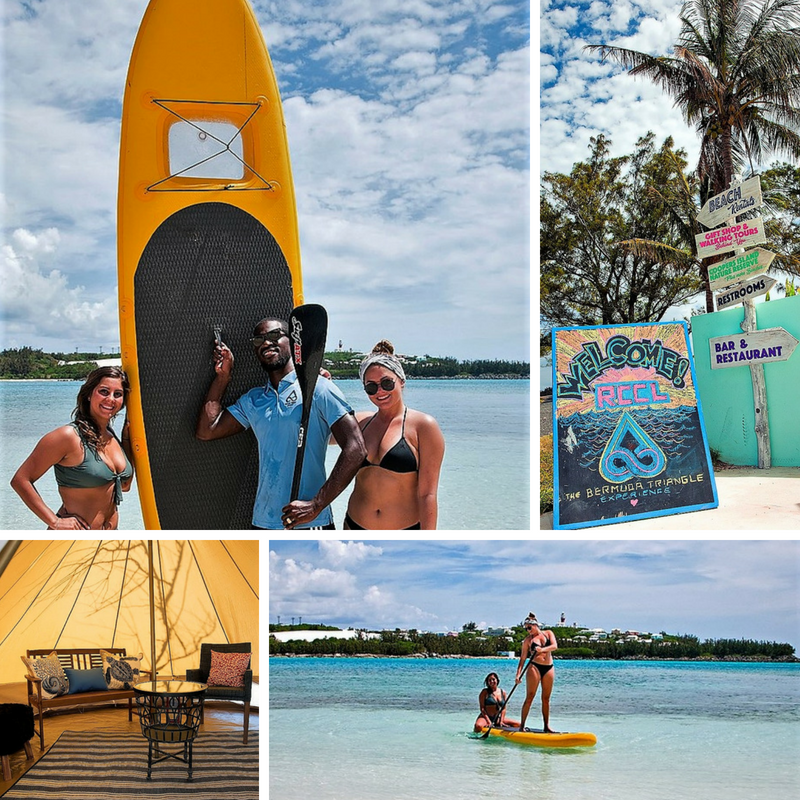 “The Bermuda Triangle Experience Beach Hut and Gift Shop, a seasonal pop-up operated by the Beach Boys, offers lockers, complimentary wifi, beach games, snacks, and beach merchandise.